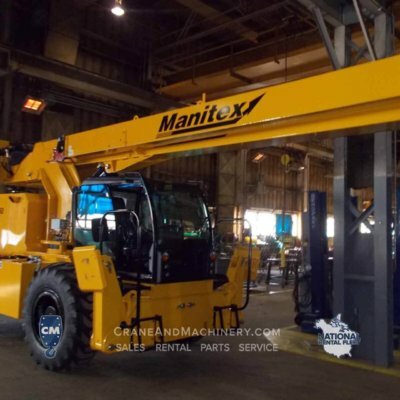 Manitex is a manufacturer of innovating new state-of-the-art lifting solutions to help our customers move forward. 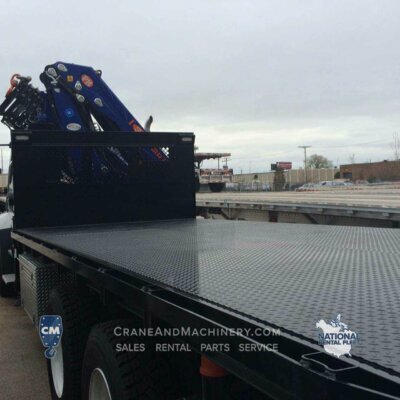 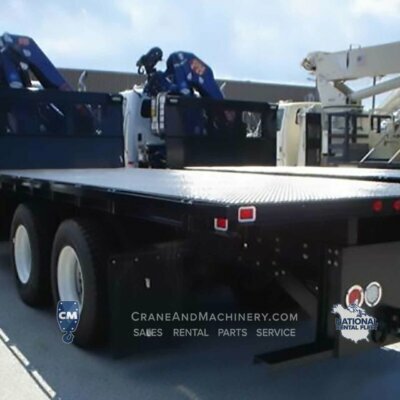 All models provide high-value lifting solutions for general contractors, sign erectors, roofers, crane rental operations, specialty services, precast and brick/block industries. 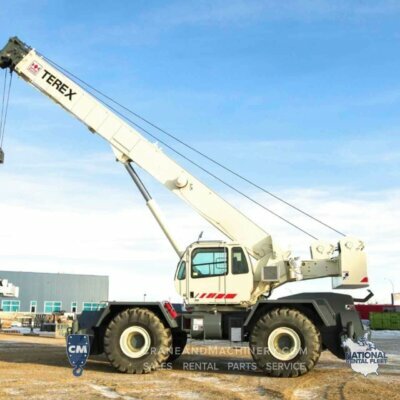 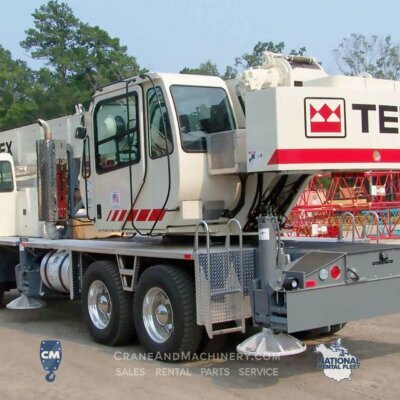 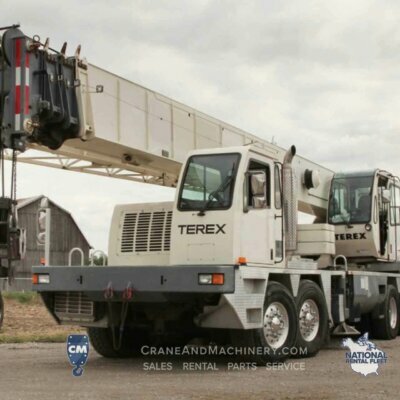 Go off the road with confidence with Terex rough terrain cranes. 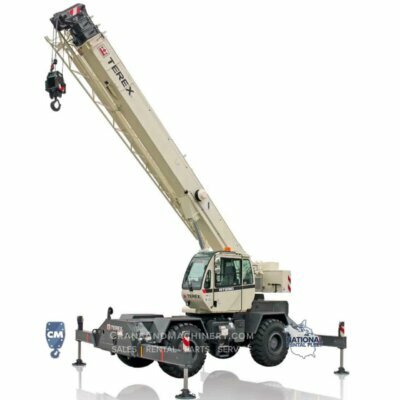 With excellent ground clearance and up to four steering modes, positioning these cranes in even the most rugged terrain is not a problem. 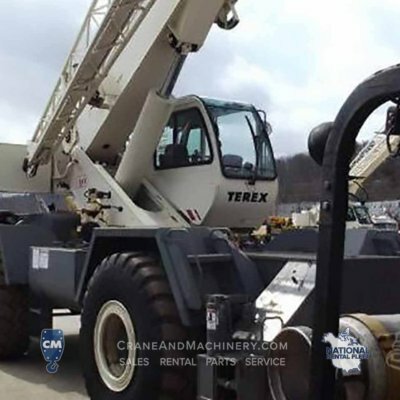 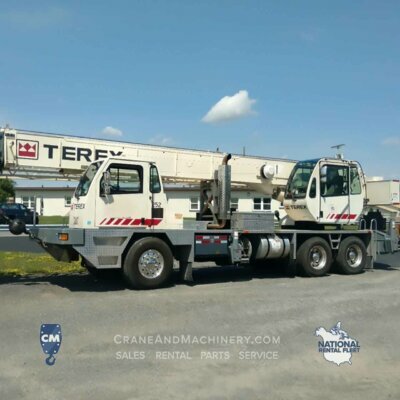 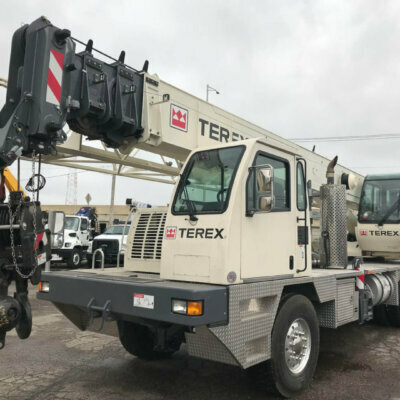 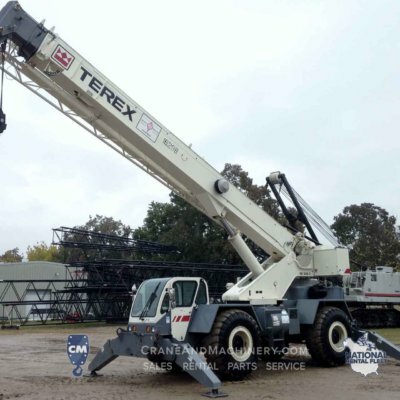 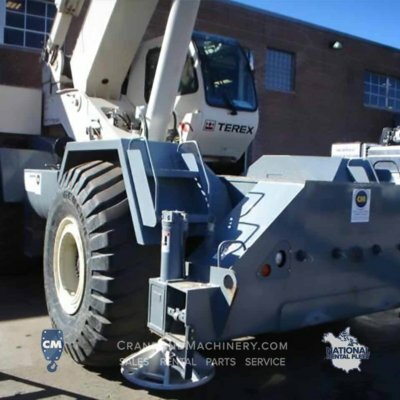 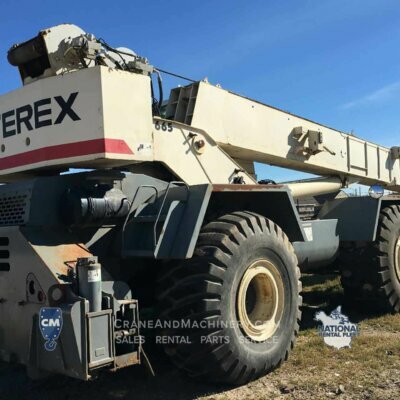 Add to their flexibility, their durable construction and you can see why Terex rough terrain cranes are an easy choice for day-in-and-day-out lifting. 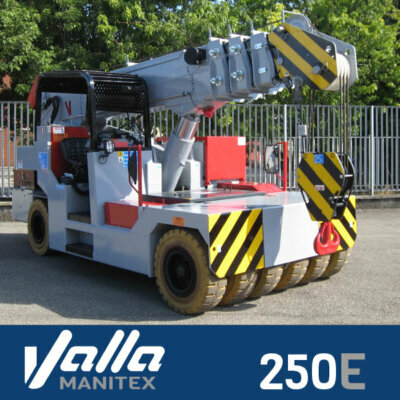 Manitex Valla is the world leader in mobile industrial cranes, an industry that has always worked with complex innovation technology. 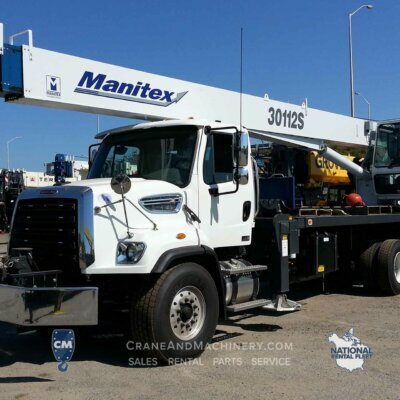 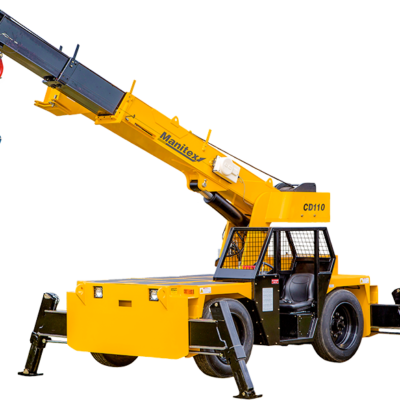 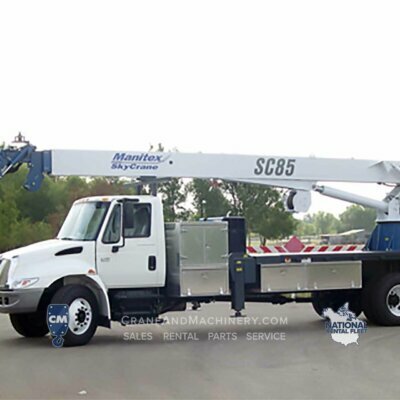 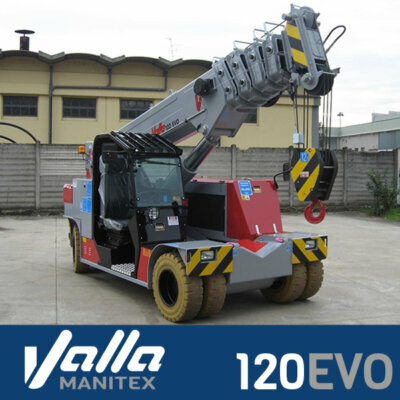 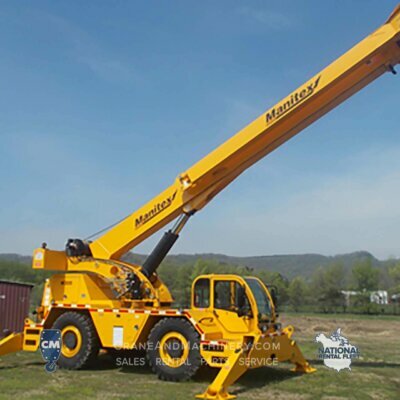 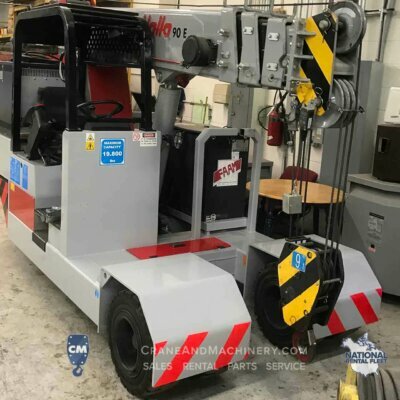 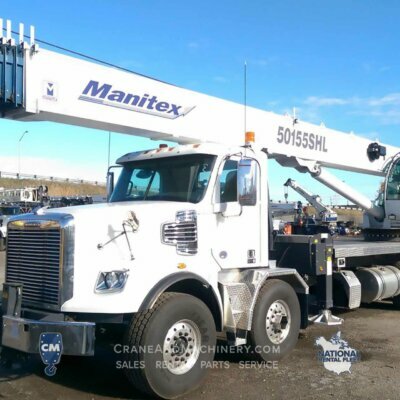 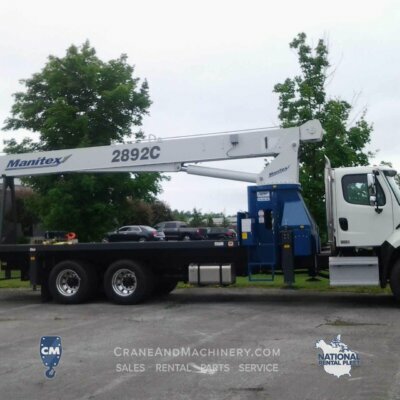 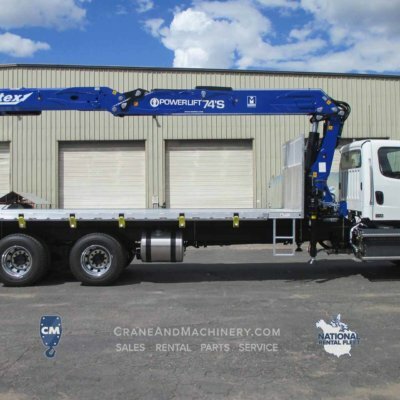 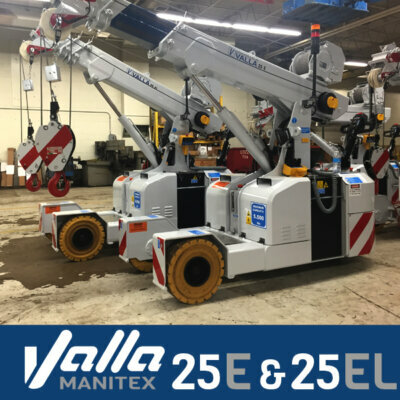 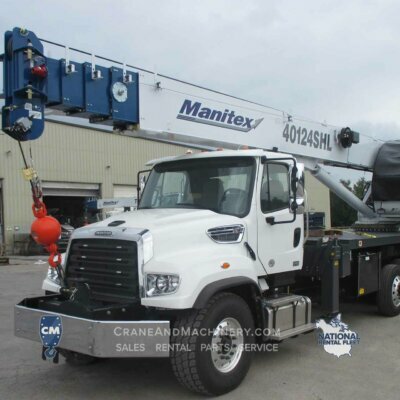 Manitex Valla offers a full range of mobile cranes from 2 to 90 tons, using electric, diesel, and hybrid power options. 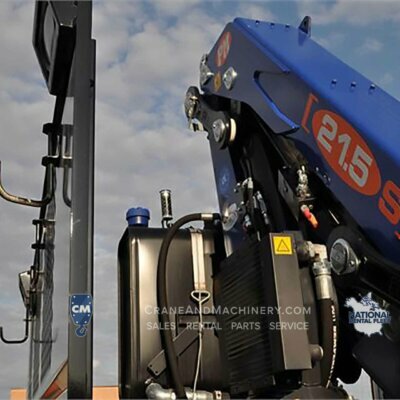 Badger Equipment manufactures specialized earthmoving, railroad and material handling equipment. 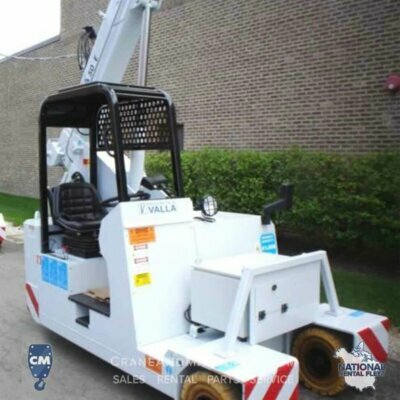 The Winona, Minnesota company began operation in 1945 and since that time has built more than 10,000 units. 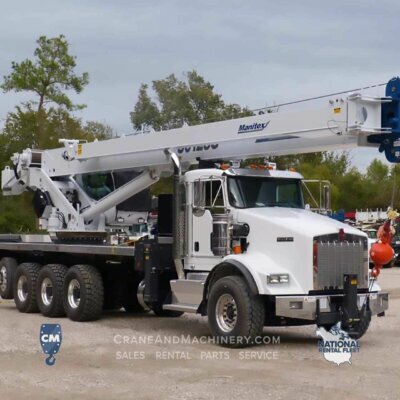 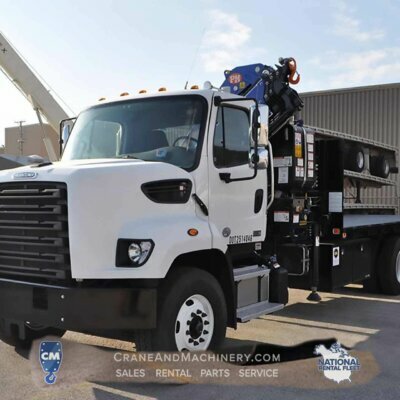 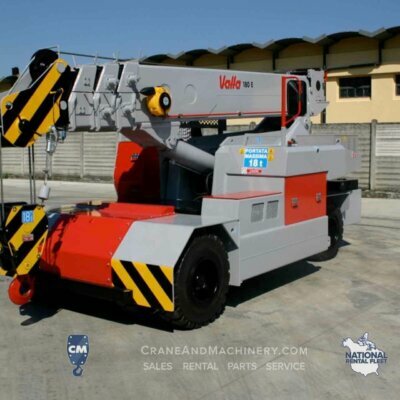 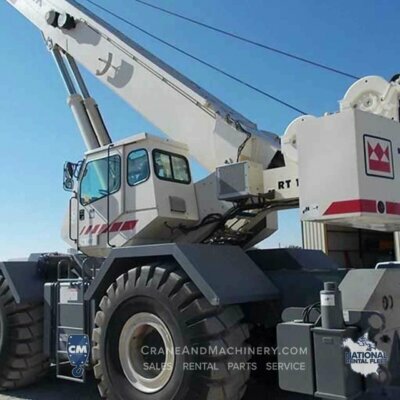 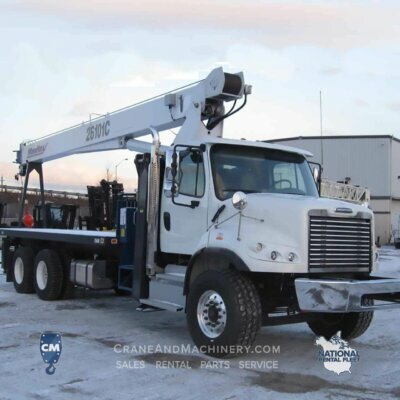 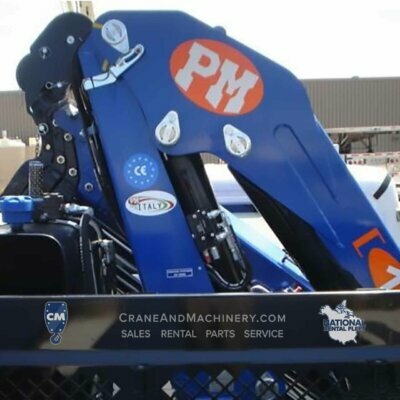 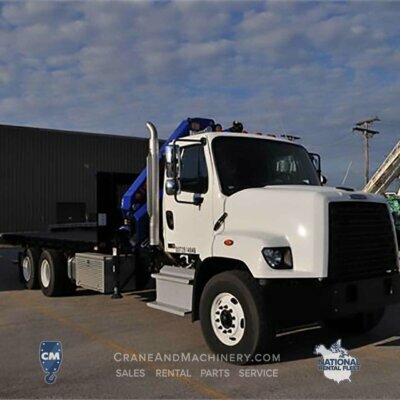 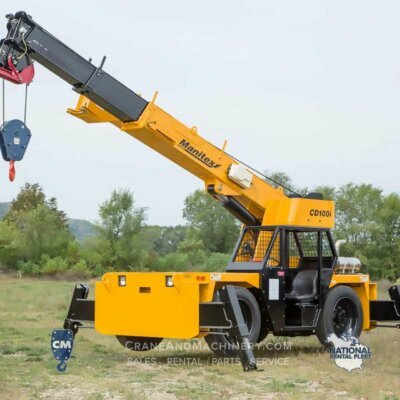 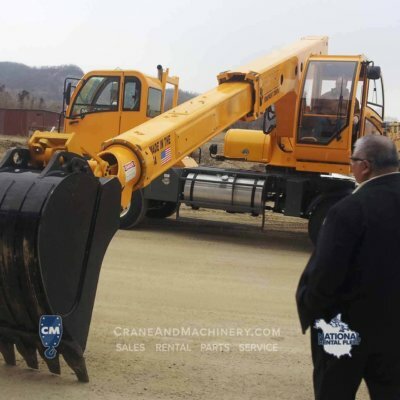 PM Cranes is a leading Italian manufacturer of truck mounted hydraulic knuckle boom cranes with a 50-year history of technology and innovation, and a product range spanning more than 50 models.